Our pack increased by six new family's this weekend as a new class graduated our "Home for the Weekend" program. Our new Home Handlers will we assigned to different dogs to take home for the weekend helping getting them acclimated to living in a home environment and reenforcing basic commands. 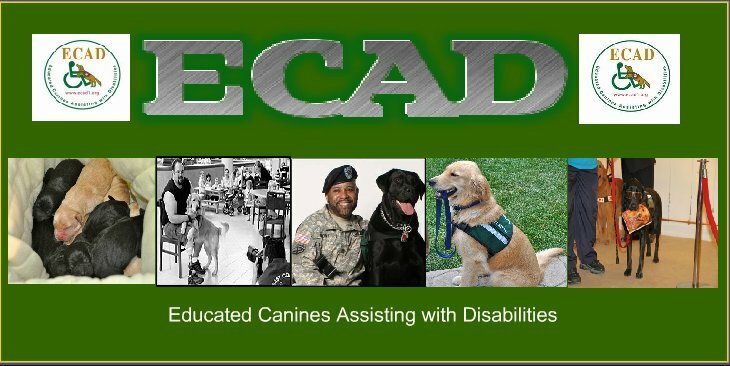 They are an important piece of our program and we thank them all for their volunteerism and help with our Dogs. Coming Soon! New Service Dogs!